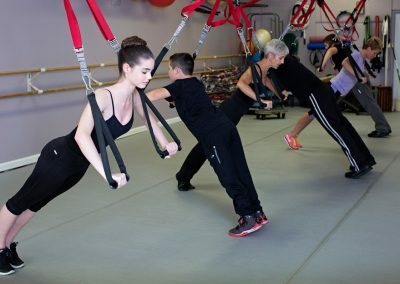 Functional training attempts to adapt or develop exercises which would allow individuals to perform the activities of daily life more easily and without injuries. 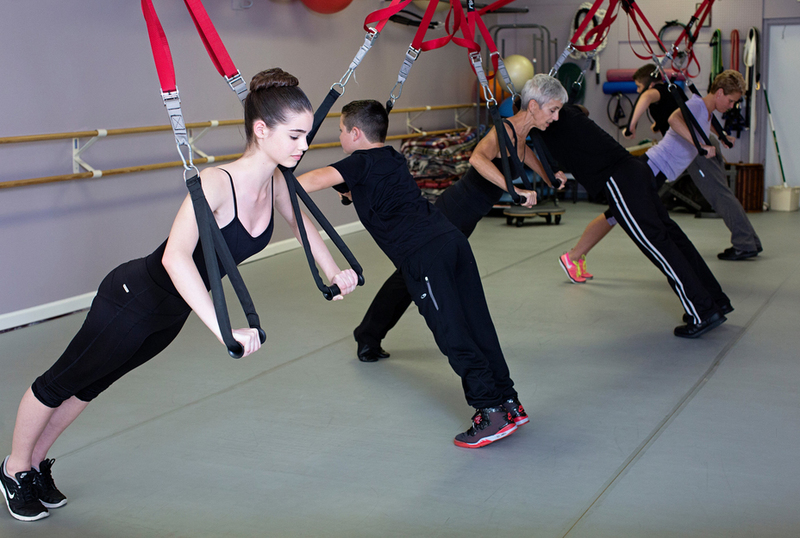 The exercises integrated in our functional training classes include work on flexibility, core, balance, strength and power, focusing on multiple movement planes. A variety of props and tools are used in our functional training class such as, kettlebells, battle ropes, dumbbells, medicine balls, bosu, suspension system-TRX, and weighted bands just to name a few. Cardiovascular exercises are included using either traditional forms such as treadmill, jogging, jumping rope or by combining complex actions using your own bodyweight to get the heart pumping.